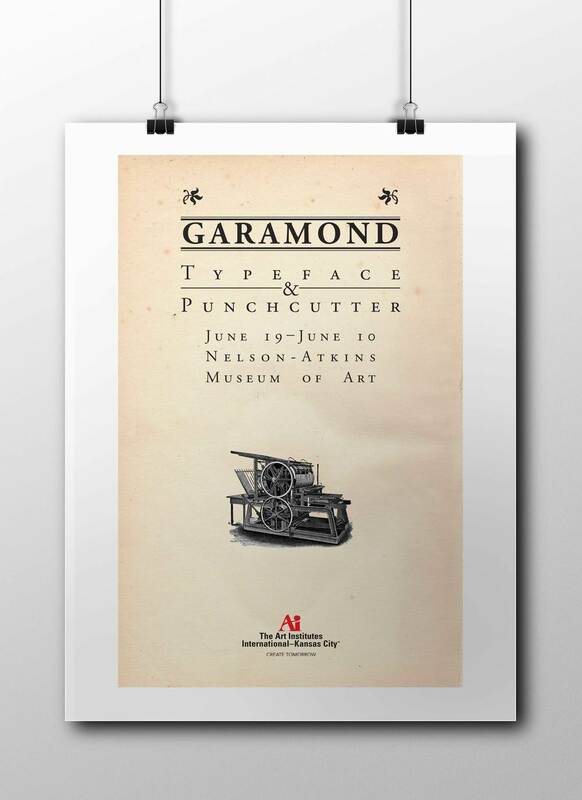 While I have been drawing for most of my life as a hobby, it wasn't until I started attending school that I discovered my love for graphic design. What follows are some of the designs and artistic pieces I produced in my time at school and after. I am also heavily interested in UX/UI/web design. I find realizing those designs a satisfying challenge. Check out my web design work under the Code section and the case study I did under the Meez Application Case Study page. I was fortunate enough to be hired on with Code Koalas Digital Agency doing contract work in October of 2014. They had existed for only a short period of time when I came on, and had not been able to decide on a logo. I took on the project and this was the result. 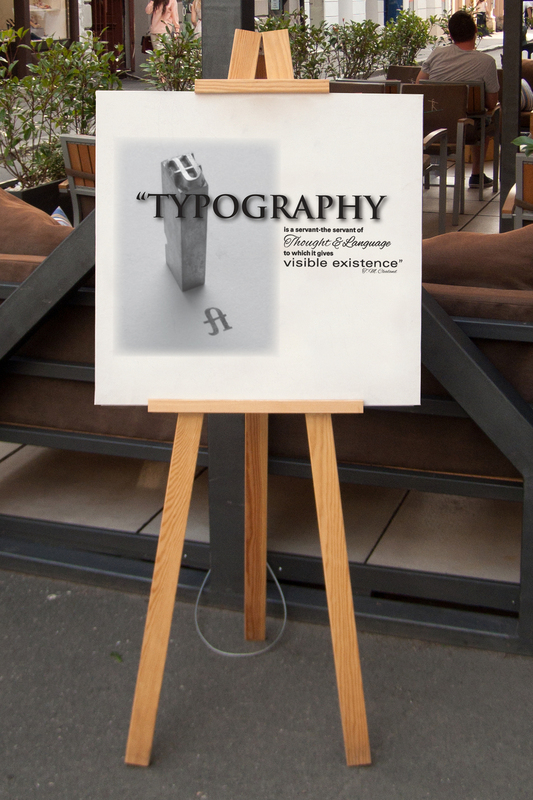 Throughout my time in school, I produced several designs that were intended for print media. Here is a sampling of that work. In this project for a typography class, we were tasked with creating four book covers that used typography and design to give the feel of each of the seasons. In addition to the typography and layout, I created a tree image to illustrate the changing state of trees in each season. 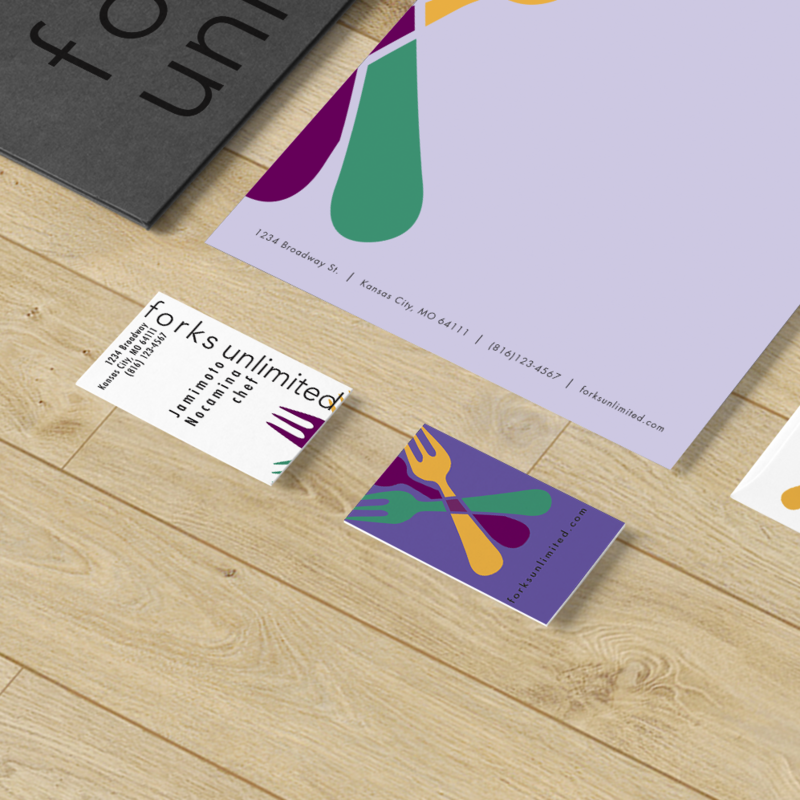 For this project I created a whole branding package for a fictitious catering company. 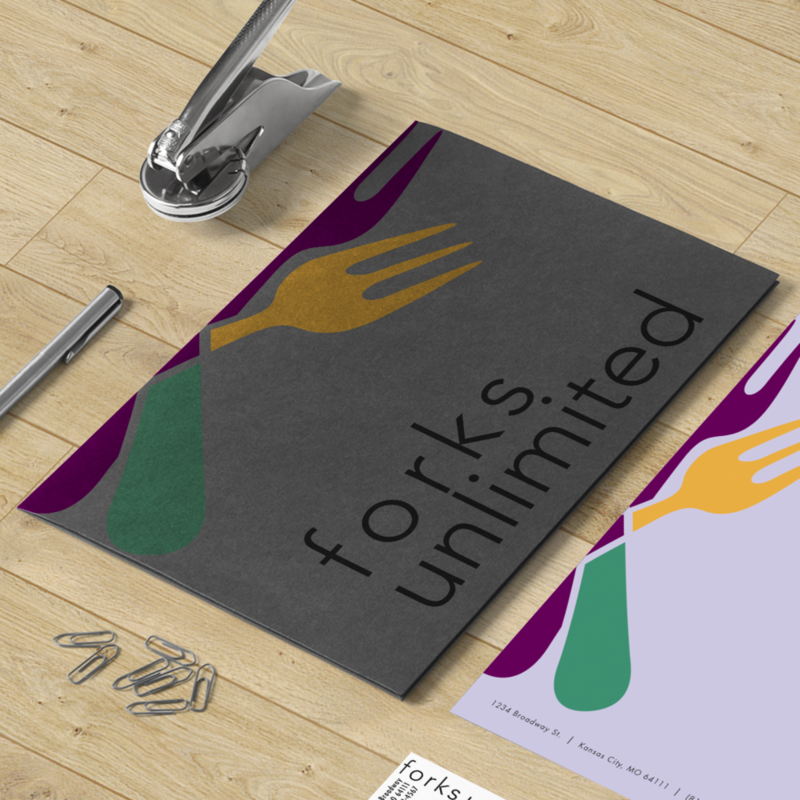 The logo and stationary are all of my own design as well as the layout and color choices.